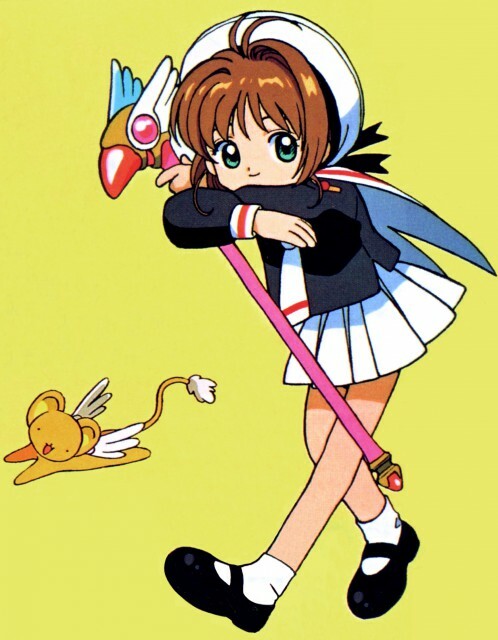 I scanned it from Cardcaptor Sakura CD Comic leaflet added to my Clover tankoubon (I discovered it after 2 years, lol). Seems pretty cute, so I decided to share. I hope my fixes aren't too visible.